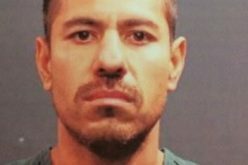 In choosing to spend a day attempting to rob an Orange County bank, a Garden Grove man is now spending a period in jail. 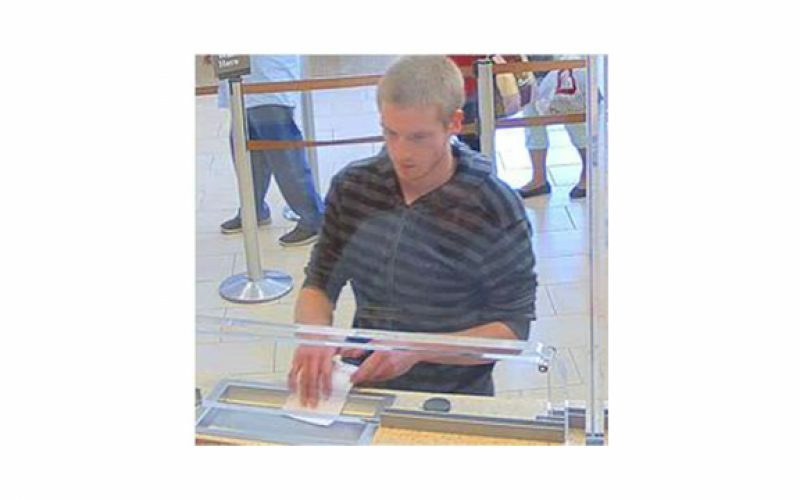 Samuel Hunter McClintock, aged 20, had visited the Wells Fargo bank at 3764 West McFadden Avenue in Santa Ana in the afternoon of December 19th, 2018, where he passed a note to the teller that demanded money, the Santa Ana Police Department said in a statement. As the teller then activated the facility’s alarm, McClintock did not succeed at his ultimate goal of receiving money from the bank. 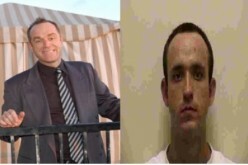 He the fled to a getaway car rather than face the consequences for his crime. The crime caught up with him, though, thanks to security photographs taken during his bank robbery foray. In addition to photographing his face at the teller window, the security system captured the car that McClintock used to escape, a teal-colored Jeep Wrangler. The driver abetting the attempted theft was a Caucasian adult male between the ages of 40 and 50. The Santa Ana Police Department, responding to the incident, put out a call for public assistance in identifying the suspect. Community tips received allowed for detectives to arrest McClintock on January 14, 2019, at his place of employment. 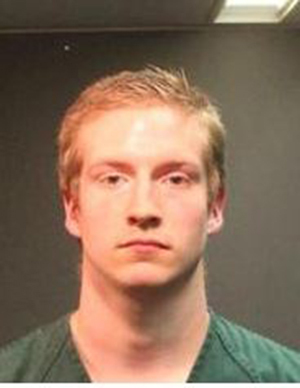 Police subsequently booked him into the Santa Ana Jail for attempted bank robbery.